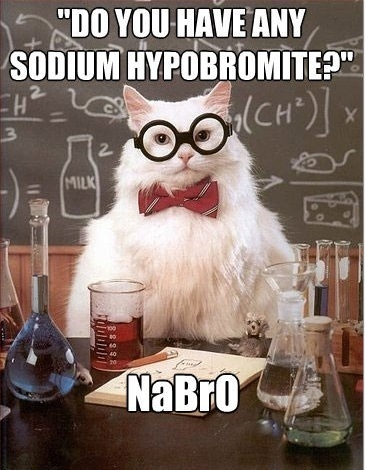 These things crack me up. 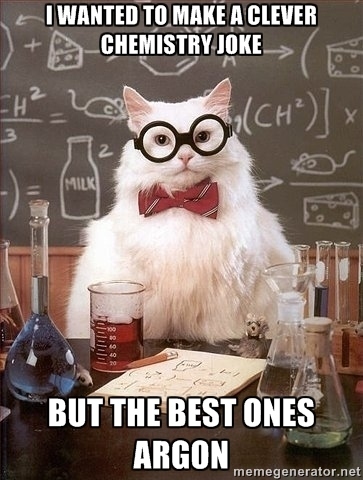 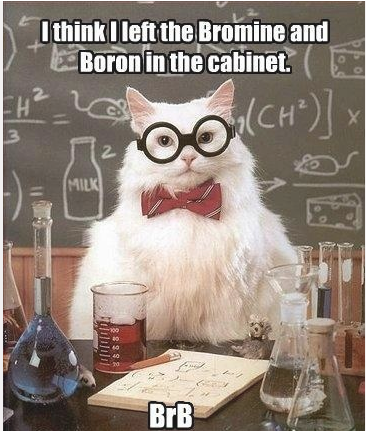 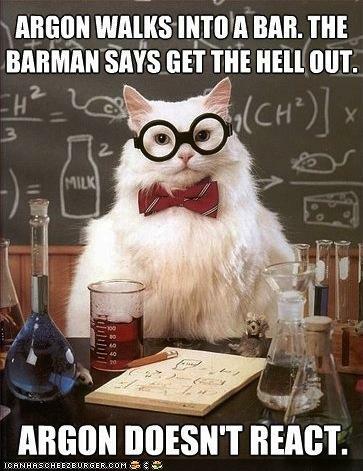 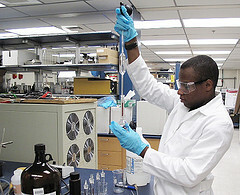 Chemistry cat memes (sometime known as Science Cat memes) are hilarious. 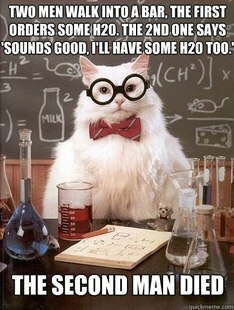 Hope you find these Chemistry Cat memes as funny as I do.